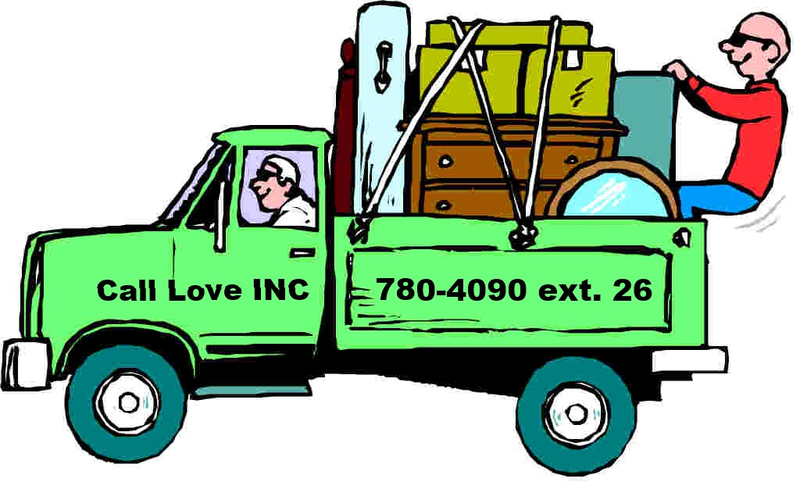 Do you have a truck and a friend or two to help make occasional furniture deliveries? Furniture deliveries are rare as clients are expected to pick up their furniture, but we occasionally have unusual circumstances that arise that we need extra help. Let us know if this is an area of ministry that you would be interested in serving in. Please, call our Resource Coordinator, Anne, if you can help out.